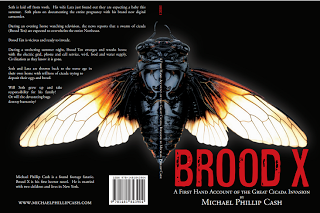 Michael Phillip Cash: Brood X Is Coming. Are You Ready? Are you prepared for the invasion of Brood X? It is coming and you need to get ready. Nothing will stop this 17 year swarm from happening. All humanity can do is hope that they will not stay around long. Introducing my upcoming book, Brood X. It is coming soon to Amazon and online book stores near you. I want to introduce myself, along with my new book, and help you prepare for an emergency of any kind. I am giving away a $300 Home Depot Gift Card and a Solar Powered Emergency Weather Radio for one lucky reader to help them get prepared! Disclosure: This giveaway is sponsored by me. The blogs hosting and co-hosting are not responsible for shipment. 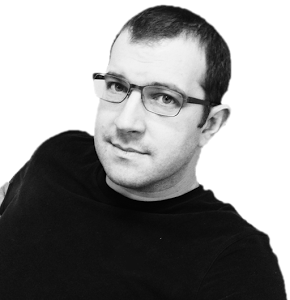 Michael Phillip Cash is solely responsible for shipment. Prepare for an emergency - stock up on food, have a generator. We keep water on hand, as well as all of our important documents in one binder that we can grab and go.